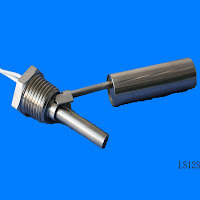 Horizontal Mount Level Sensor - Misensor Tech (Shanghai) Co.,Ltd. Normal open type : When the liquid level is higher than your need ,it will send a switch signal out . you can contact a pump ,relay ,PLC and so on . LS06 need mounted from inside , special design , forming a 90 angle .customer can over turn 180 angle to realize normal open or normal closed . 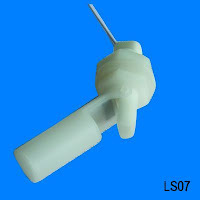 LS07 is made of ABS material , It can load up 50W power . 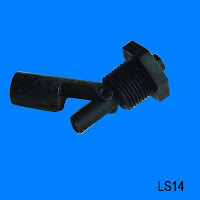 LS14 mounted screw is 1/2" NPT , Customer can mount from outside directly and needn't any sealing .The working temperature range is -20 degree and 120 degree. 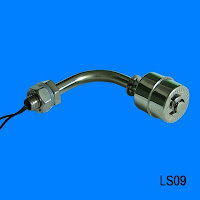 LS09 and LS12 series are made of stainless steel 304 . 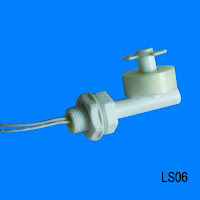 LS09 , 90 angle , M10 mounting screw , 80mm length. The working temperature range is -40 degree and 200 degree. 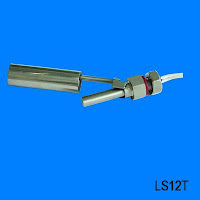 LS12 series has two standard type ,LS12T and LS12S .